Sit....Chat....Relax. This is an opportunity to meet up with others facing similar life challenges in a comfortable, relaxing environment. Lynn Kirsch, M.A., CCC-SLP - Owner/Clinical Director of Kirsch Therapy, a pediatric speech, occupational and physical therapy clinic that provides services to children with autism and other speech and developmental disorders. She is the parent of two children and has served on the board of directors for the Autism Society San Diego. 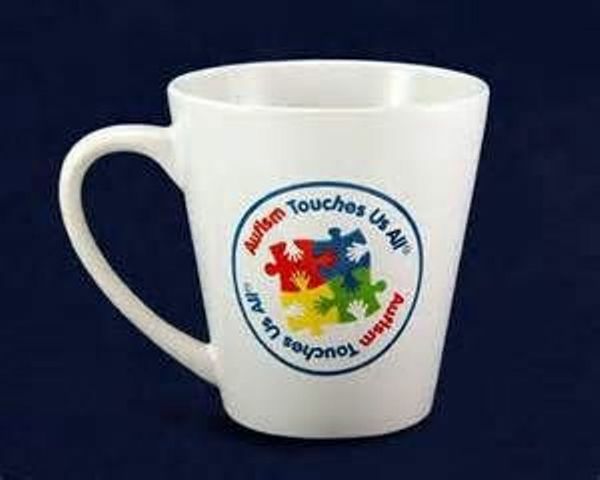 Michelle Wolfson, LMFT - Parent of three adults (one with Down syndrome and one with autism.) She maintains a professional counseling and special ed advocacy practice in Carlsbad for families of children or adults with special needs. She has served on the Board of Directors for the Autism Society San Diego and as the chair and co-chair of the NCCSE Community Advisory Committee.